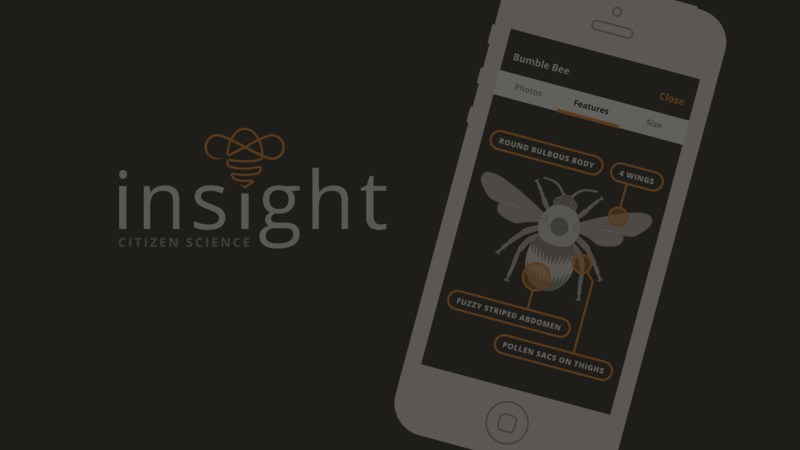 Insight Citizen Science – The mobile app that lets citizens engage in pollinator research & conservation. 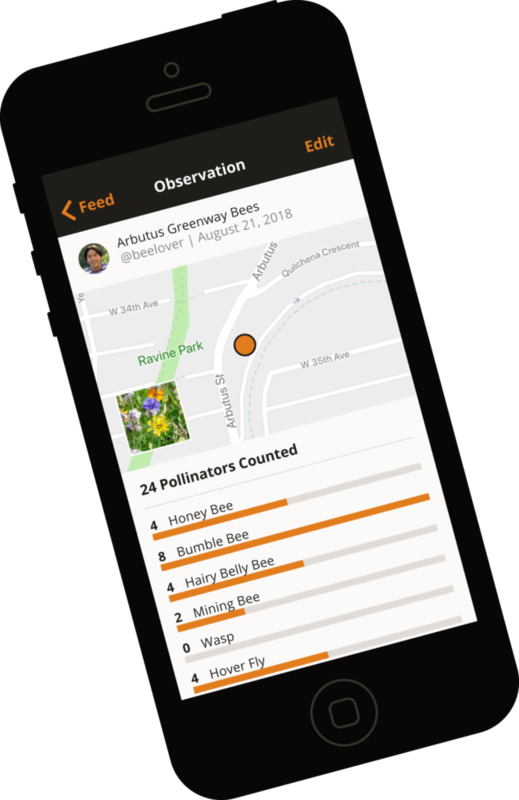 Contribute meaningful scientific data by observing pollinators & recording your findings in the app. 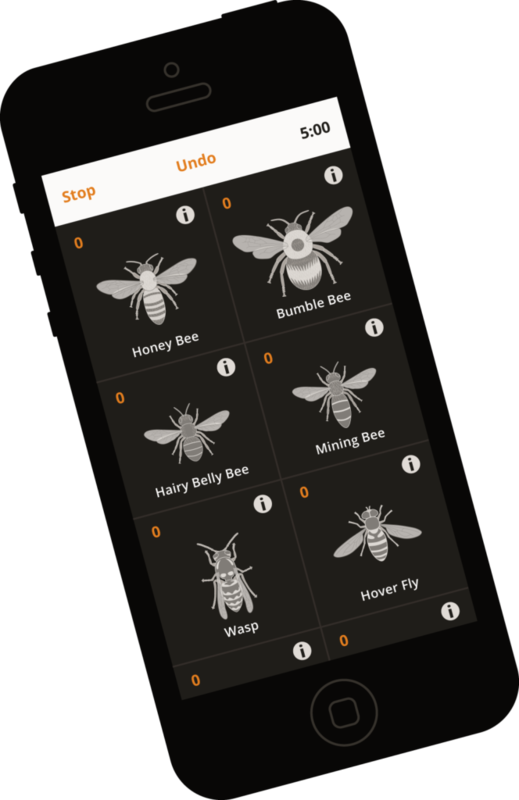 Use the Insight Guide to learn about the observation process and how to identify pollinators. Record your observations wherever you are, even without an internet connection. The app’s observation methodology was developed in collaboration with scientific experts. Insight is a free platform available to anyone living in the United States, Canada or Mexico. Follow your friends, scientists and other participants to track their observations. Participate as a part of your organization. You can join Insight as a part of an organization, so all the citizen science data recorded by your organization can be isolated. Below are some of the organizations currently participating. 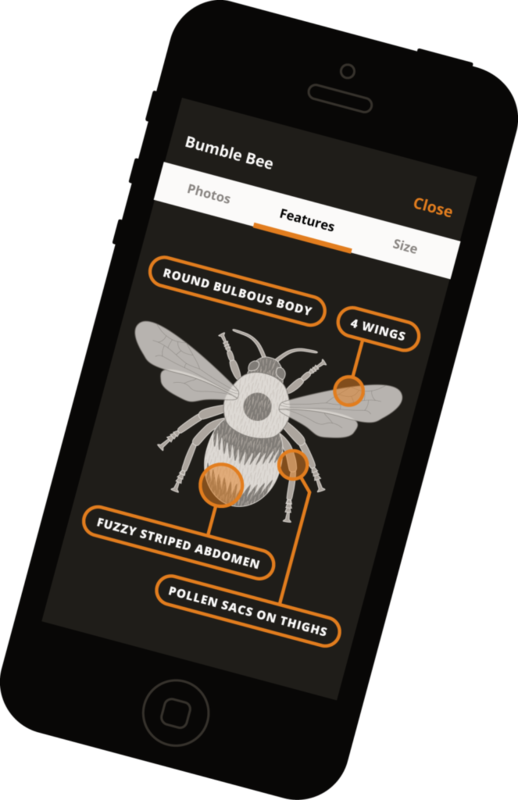 Familiarize yourself with the 7 pollinator categories used in the app and download our detailed pollinator identification field guide.